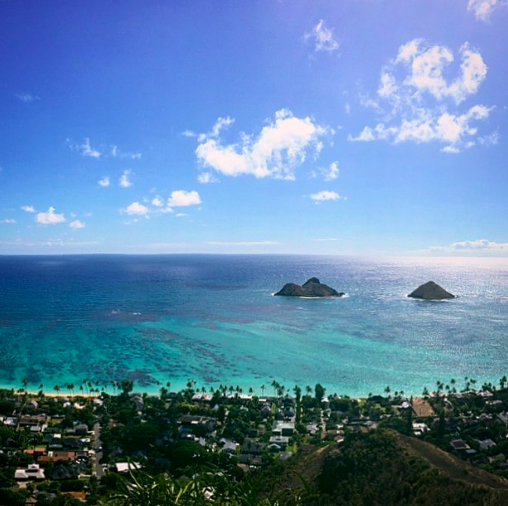 Oahu is definitely the most popular island for tourists. It’s got Honolulu, Waikiki, Pearl Harbor, and the North Shore (and here’s a post on a guide to the ultimate North Shore Day trip). While it does have some awesome nature spots, like this waterfall and this sunset view, Oahu also has some city life. On most of the other islands, stores and restaurants tend to close quite early. That means that after around 7 p.m., there’s not a lot going on. But on Oahu, you can find something to do late into the night. 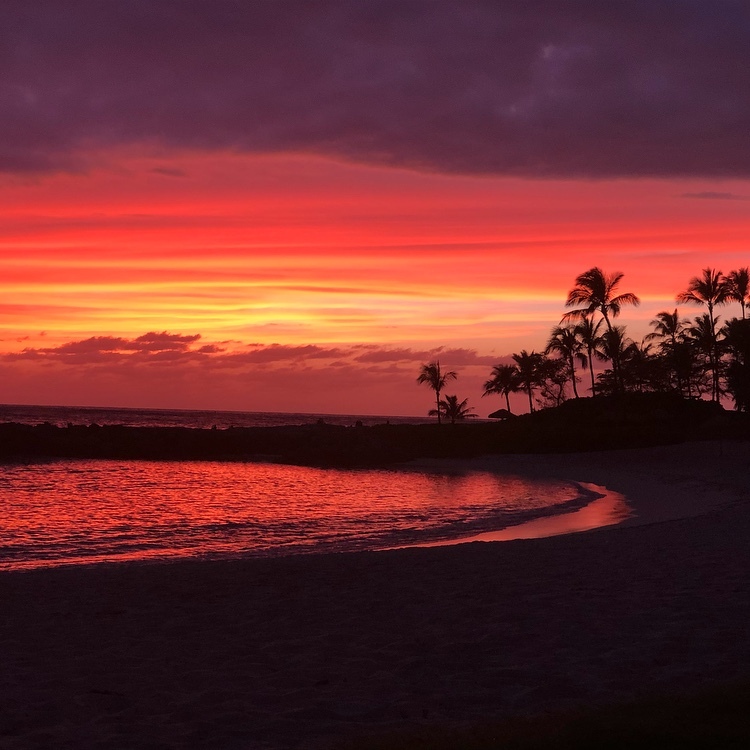 Many argue that Maui is the best Hawaiian Island to visit. Maui is the island with a romantic vibe – all the honeymooners come here. The relaxing beaches, stunning sunsets, and beautiful palm trees all draw couples to this island. And if you’re looking for an absolutely striking sunrise, Haleakala is the best place across all of the islands to see one. Kauai is the rainiest of all the islands, which means it has the most beautiful waterfalls. Honestly, you could spend days chasing waterfalls here. Oh, and Kauai has the beautiful Na Pali Coast. I would highly recommend a tour of that as well. The Big Island of Hawaii is easily the most diverse of all the islands – from rainforests to beaches to deserts to snow-capped mountains to erupting volcanoes. (Don’t worry, the recent lava eruption of Kilauea is only affecting a small part of the island). Be warned though, there is a lot of empty space between each of these beautiful sites, so be prepared to drive for a couple of hours to get to your destination. Molokai and Lanai are two unheard of, yet easily accessible Hawaiian Islands. The population of both of these islands combined is barely over 10,000 people, so they are both quite remote. So if you are looking for a true island, off-the-grid getaway, pick one of these two islands. 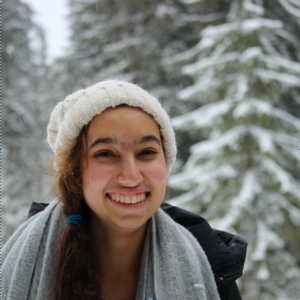 Want to know a little more about Lanai? Check out The Ultimate Guide to Lanai, Hawaii. Kahoolawe is another one of the smaller islands of Hawaii, and it is quite difficult to get to. I’ve actually only ever heard of people going to Kahoolawe for service purposes. So if you would like to visit the smallest of Hawaii’s eight islands, click here for information on a four-day volunteer experience. Niihau is also quite hard to step foot on. This island is privately owned by a single family, who works to keep the Native Hawaiian way of living alive. Because of this goal, very few people are allowed to visit the island. There are two options: 1) get invited by the family who owns the island (let’s just say that one is probably not happening) or 2) book a half a day helicopter tour. But, as expected, that option is quite pricey. Personally, I have never been to this island, but I’m sure the experience is one to remember. Feel like you might want to visit multiple Hawaiian Islands? 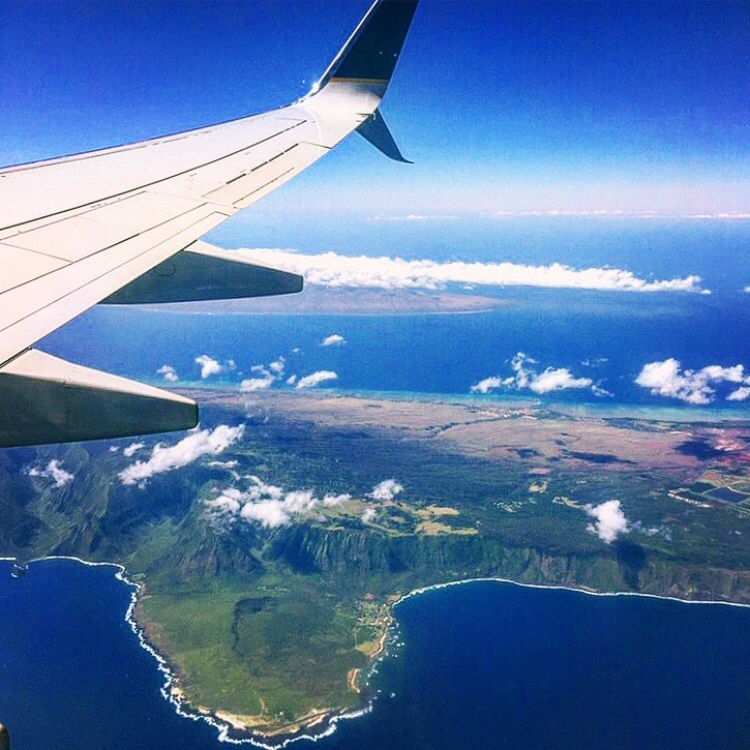 Check out this post on Hawaiian island hopping! 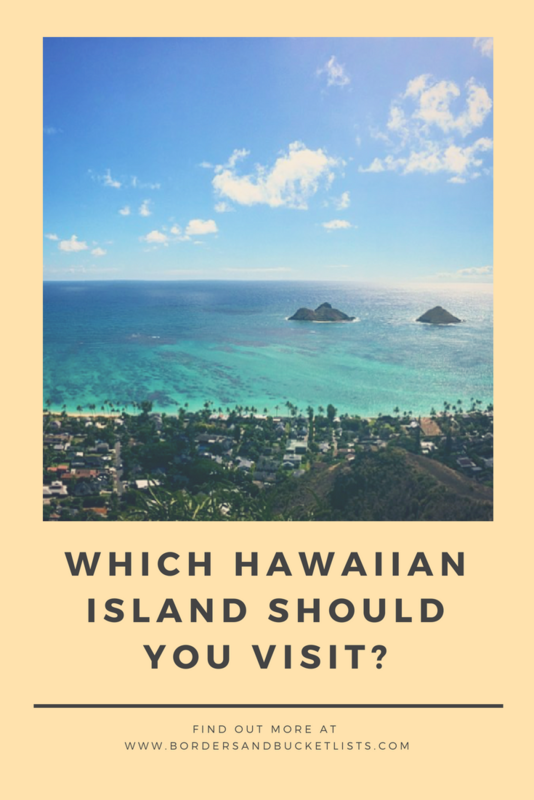 Did this list help you answer the question, “what is the best Hawaiian Island to visit?” Do you have any other tips that you think would help with this decision? Write them below in the comments! Hey Sarah, I’m from Hawaii and I definitely agree with what you said about these islands! I’ve heard that you can also visit Niihau through a hunting tour, but I haven’t done any research on that and have heard that it’s super pricey. Not that I’ll go shooting anytime soon though! Wow I had no idea about Niihau’s hunting tour! For some reason that seems kind of counter intuitive to me since they are trying to preserve the Hawaiian Island lol. But I guess that could be a cool opportunity. Thanks so much for the info, Amy! Right?! I think it would be such an interesting place to visit! Maybe one day I’ll save enough money for that half a day trip lol. Been reading a lot about Hawaii and its islands. I think it’s a sign x’D but anyway I quite like your newsletter header up top – did it come with the layout or is it a wordpress plugin? Me too!! Waterfalls are definitely my favorite! I’ve written way too many posts about Hawaii waterfalls lol. I’ve been several times to Oahu but haven’t had a chance to visit the other islands, this is a great guide and I hope to get to go to the other places you mention here some day. Thank you! I hope you get to as well! Thanks so much! And me too. I’ve lived here for almost all of my life, and a couple of the islands have still managed to evade me lol. I had no idea one of the islands is privately owned! I’ve been to Oahu, Maui and the Big Island, and while I would love to go back to all 3, at the top of my bucket list is probably Na Pali Coast in Kauai. I just read Amy Fujimoto’s post on the Big Island eruption too and agree with her that if anything, I am more tempted to go now because those views are something you can only see once in a lifetime! If I lived anywhere else in Hawaii right now (or just closer than Chicago) I would for sure book a flight over to the Big Island ASAP! Me too!! I have the same perspective on the Big Island! I think my flying over to the island with lava right now would freak my family out a little too much though, so I’m trying to rein in my adventurous spirit just a tad. They all look lovely to me and i would surely be confused on which one to choose! Honestly, they are all worth a visit! I guess I’d visit Kauai and Maui. If only Hawaii weren’t so far away from everything. Thanks for this great summary of the Hawaiian islands. It really is quite far (it takes me at least five and a half hours to get anywhere else! ), but I kind of think that’s how we’ve managed to keep such a unique culture and landscape in tact for so long :). OMG thank you for answering the age old question in simple and concise terms! This is so helpful. Aw thanks girl! Glad I could help! wow!!! Thanks for summarising Hawaii!! Always wanted to go to Hawaii… Did not get chance so far. But, this post has encouraged me to plan my trip. I haven’t been to Hawaii since I was a teenager. I’d love to return someday soon! I love your quick breakdown of the islands. I’ve only been to four of them, so loads more to explore! Thank you! And I totally agree! There is honestly so much to see on just one island, so eight of them just means loads of fun!! This is a really helpful post! I’ve actually wondered that same thing – how do people pick?! I’ve never been to Hawaii but my parents have been to Maui and Oahu. I really just want to see the Na Pali Coast! The Na Pali Coast is so stunning! I hope you get to visit one day! Lol Hoomaluhia is getting real popular on social media these days, but it’s still definitely worth a visit! I want to own a Hawaiian Island! Haha! We’ve only been to three so far, but I’d agree with how you described them. We want to check out the Big Island next time. Right?! Me too lol. And the Big Island is stunning! Can’t wait until you get to visit! Hawaii sounds like a dream! And embarrassed to admit I didn’t even know there were so many islands! That’s okay!! I’ve noticed on a lot of maps they’ve just started erasing Kahoolawe and Niihau, so I don’t blame you. I have a feeling we’d love the waterfalls on Kauai. Which island do you think is best of hiking trails? I’d want to hike all day, then eat yummy food! Yeah, I agree! Europe is so far!! And honestly, I think the four main islands (Oahu, Maui, Big Island, Kauai) would have the best hikes. You’d just need to take the time to search for them. I mean, I’ve lived on Oahu my whole life and I keep finding new hikes to discover! I will say that Oahu probably has the best and most affordable food options out of all of the islands. I still haven’t been to Hawaii…actually, I’m supposed to be in Oahu right now…sigh…but life happens and things change. Oahu and Maui are my top two! Aw no!! You’ll make it here one day!! Such a great recap! I’m embarrased to say I wasn’t even aware that some of the smaller islands existed and could be visited, so thanks for that info too! Yay! So glad it helped! And I don’t blame you, because Niihau and Kahoolawe are being eliminated from the majority of maps. So glad I could contribute to that never-ending bucket list lol. The answer is all of them! Haha I just got back from Hawaii and already counting down till I can go back and explore more. Aw yes!! I’m so glad you had such a great time here! That’s so fascinating about Niihau! I love the idea of keeping something private to preserve it, but I wonder if they do cultural immersion programs through their invite-only system. I’d 100% be down to shell out some money for that! Ooh I’d be down for that too! I’ve never heard of anything like that, but perhaps if you find someone with connections, you can make it happen! Loved this outline of the various islands. Wouldn’t it be great to visit the private one and smallest? The archipelago is so beautiful. Yay! Glad I could add to it :).